Flowers and centerpieces brighten the room with color. Linens and table settings are arranged just so. Sparkling wine on ice chills next to glasses awaiting a bubbly pour. Friends and family greet out-of-town guests. Tree-lined streets and outdoor cafes bustle with activity. It's wedding season in downtown Palo Alto. Our boutique hotel is is fortunate to be a luxury wedding venue for dozens of couples each year. As spring transitions to summer, we relish the role of bringing the visions of each bride & groom to life to create the perfect location and setting for their "big day." "Weddings and receptions are certainly an important part of our business," says Kelly Tsutsumi, Director of Event Services at Garden Court. "But it's the personal connections we make with each couple and their families that are the most rewarding." Of course, when it comes to planning a wedding, every venue detail is important. From the cake to the dance floor to the perfect lighting, our experienced events team will guide you through the planning process and handle your event details so you and your guests can enjoy every moment of the celebration.  Learn more about ceremonies and receptions at Garden Court Hotel here, and request more information about hosting your wedding in downtown Palo Alto here.